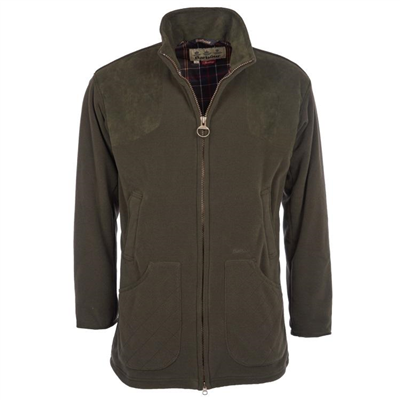 Designed for clay shooting or hunting this high necked Harkila Norja mens Cardigan is not only lightweight but stylish. Made from insulating Actiwool, it is ideal for cooler conditions to keep the wearer dry and warm. Features a wax canvas detail, impregnation with a thin layer of wax that makes the surface soft and the material water-repellent, windproof and durable. Made from Actiwool, an insulating and moisture-transporting woollen material that keeps you dry and warm. With wax canvas detail, impregnation with a thin layer of wax that makes the surface soft and the material water-repellent, windproof and durable. Main Fabric: 60% Wool/ 20% Polyester/ 20% Polyamide, knit, Actiwool.